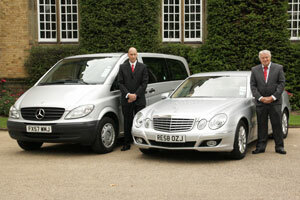 We offer an efficient, reliable, cost effective, time saving chauffeur service to meet your every business requirement. We provide new, prestigious, executive, unmarked or unsigned vehicles with highly experienced local chauffeurs who are all fully dressed in Suit, shirt & tie at all times. Our service & drivers operate with the upmost discretion & professionalism so you can always be safe with the knowledge that you have a 100% trustworthy & reliable driver. 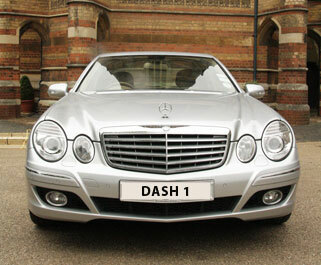 Our cars can be hired for any amount of time from a small journey upto day, week or monthly to suit your requirments. Please enquire for availability. All businesses are welcome to open a monthly account if required which means at the end of each month you would receive an invoice for the previous month listing every booking you have made, who made the booking, the passenger name, collection & destination points, the price & any order number or reference numbers you would like us to include.